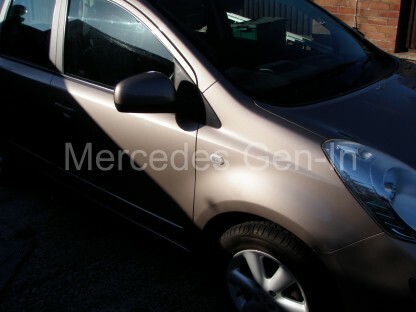 Quite simply the Nissan Note (maybe other model ranges too) uses the exact same door lock assembly on both front and rear doors. 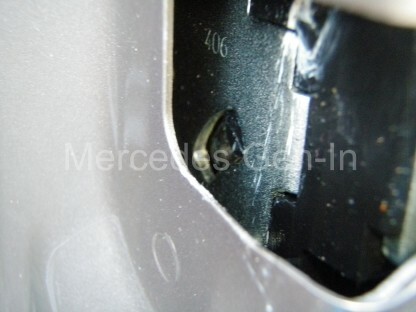 This common lock/latch assembly has a lever mechanism that provides a child lock function for the rear doors. 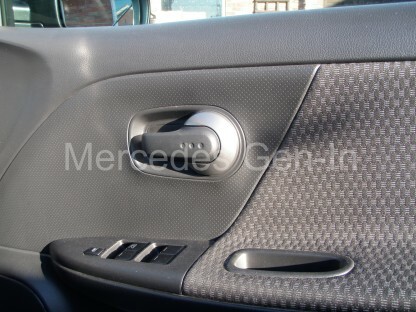 Whilst the rear doors have provided a cut-out slot and protruding operating lever attached to this part of the mechanism that provides the child lock function. Amazingly the front locks are identical and also have this as ‘child-lock’ facility too, but the front door is minus the lever and any physical access to it through the door panel!! What happens is that road vibration over time can force this lever down and when it does move down it inadvertently adopts the ‘Child lock safety position’ on the front doors. 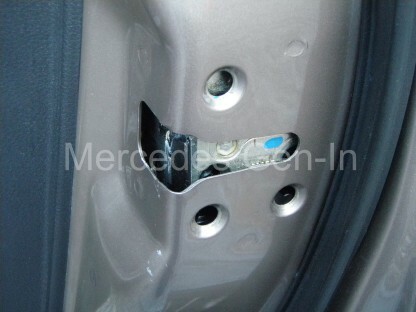 (Down – child lock ON Up – Child lock OFF) This makes it so you cannot operate the internal door handle to exit the vehicle – outside operation is of course unaffected. Incredible as it may seem there is no way to physically reset the child lock latch as it is hidden behind the steel door panel!. Thankfully it is a simple 5 minute fix. Undo and remove all three large philips lock screws from the door edge (the lock will not fall inside) Using a screwdriver lever the lock mechanism up and slightly inward inside the door. Using a small screwdriver, when access is made available – flick the child safety lock tab upward to deactivate the function. Replace and tighten the the lock fixings and hey-presto fixed! A quick work round to a commonly occurring ‘parts-bin’ oversight from Nissan.